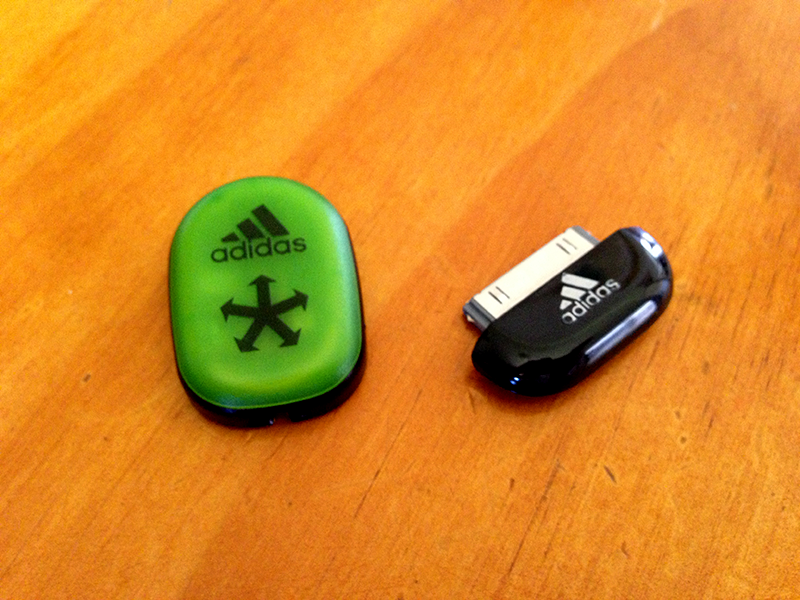 Adidas miCoach – Footpod and iOS device receiver to transfer exercise data. 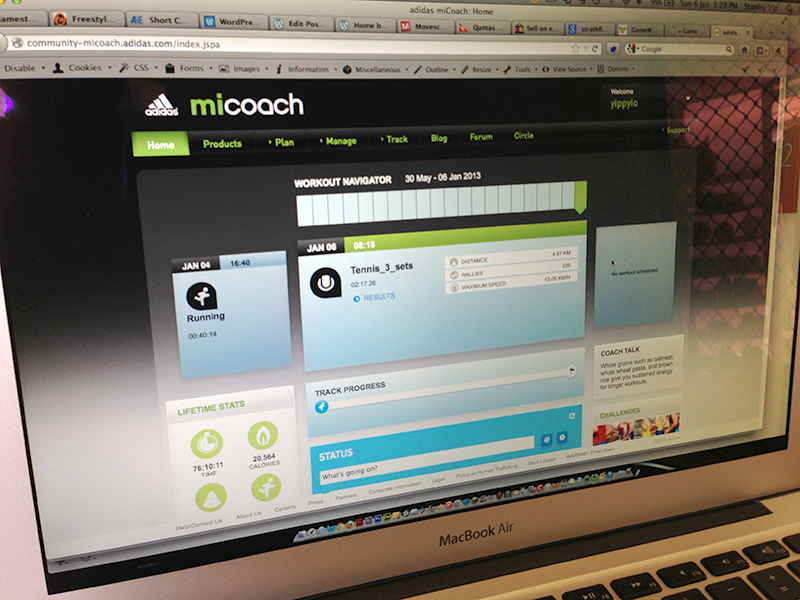 Adidas miCoach – the official website to upload exercise data. I love exercise and I love technology. The Adidas miCoach footpod and website is a purpose built football (soccer) tracking system. It measures data like sprint speed, number of sprints, distance run, exercise time and exercise effort (zone). I’ve been using this for about 18 months now and it has proven very useful data for improving my overall fitness. 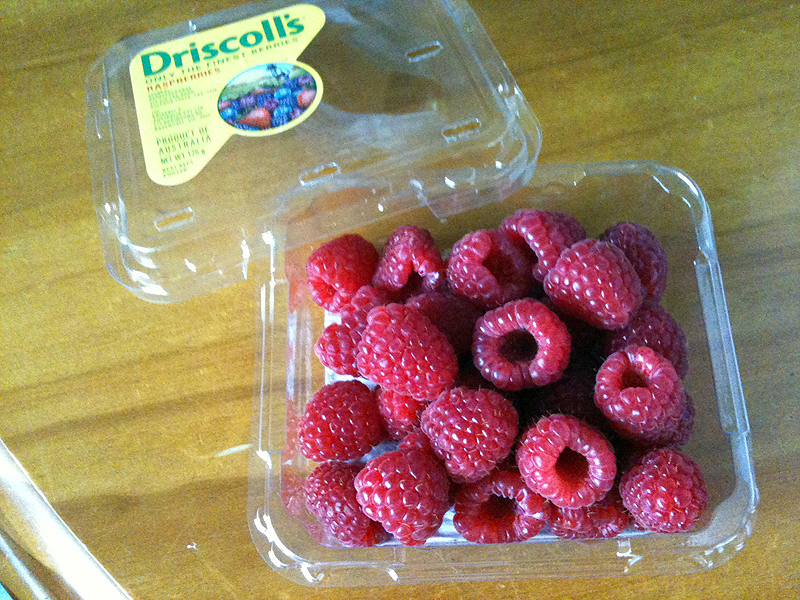 It’s a good way to objectively measure and track the exercise session. This is one way to measure physical well being.